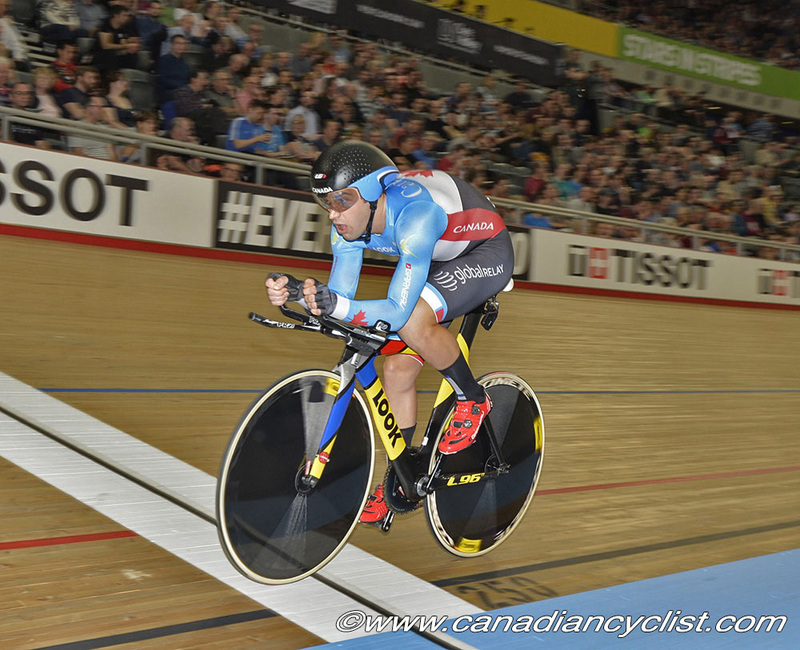 Remi Pelletier-Roy has left the Men's Team Pursuit program to return to his medical studies. 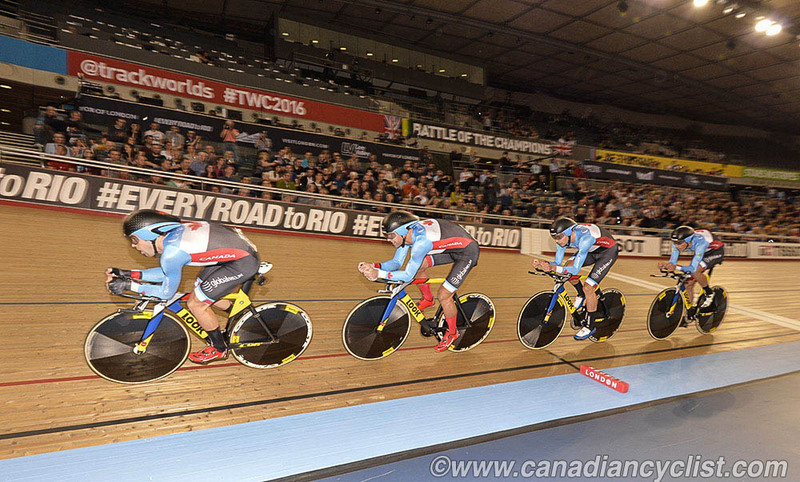 Pelletier-Roy has been one of the mainstays of the men's nascent program, and was a strong candidate to represent Canada in the Omnium at the Rio Games until a broken collarbone before the start of the most recent World Cup season meant he missed out on the ranking points necessary to gain the spot. "I'm starting my [medical] internship in September," explained Pelletier-Roy, "and that requires 18-20 months, so realistically I cannot commit to the program. We've got some good guys coming along." Remi will race with the Garneau team this summer.